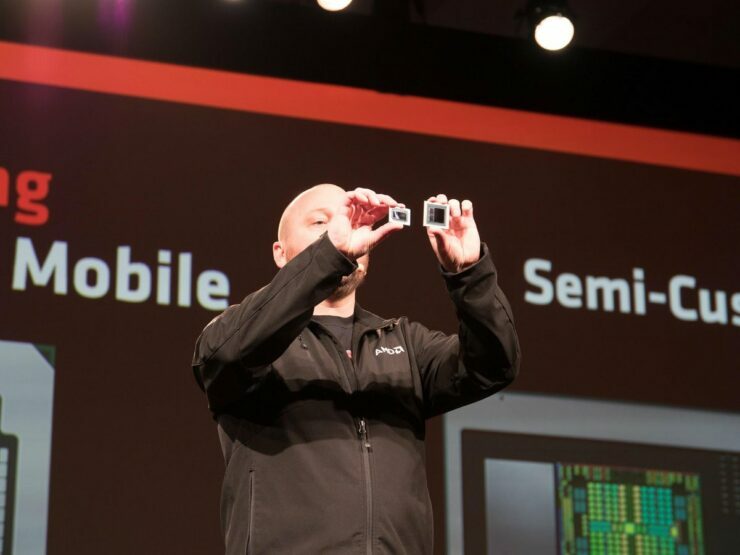 AMD is working on a lot of internal projects that have yet to see the light of day, one such project is the Fenghuang 15FF graphics chip for accelerated processing units. The Fenghuang 15FF APU was spotted last year in an entry within SiSoftware Sandra database but since then, no other info made its way on the web until today. The AMD Fenghuang 15FF is an internal codename for the graphics while the chip it was tested with is currently codenamed DG02SRTBP4MFA. There have been different codenames spotted since the chip first leaked out but it should be clear that this is very much an early sample at this stage. 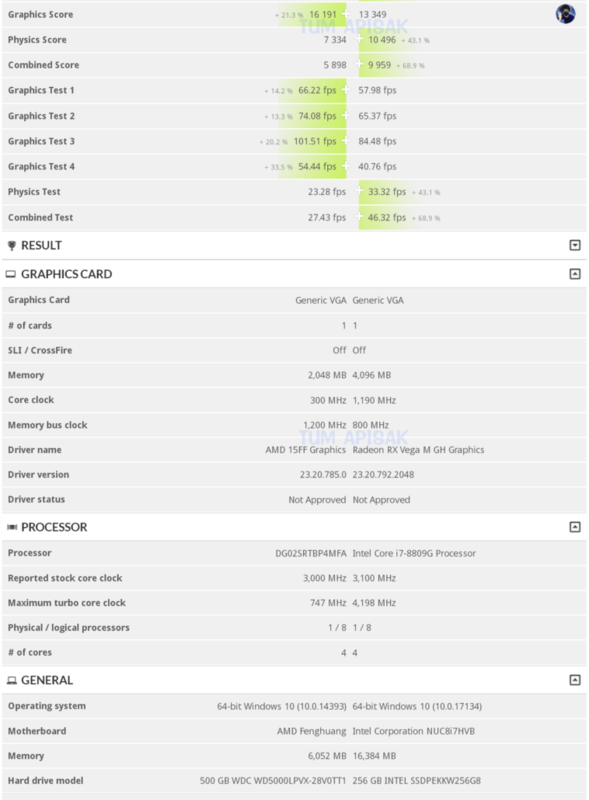 Looking at the specifications reported in 3DMark, the processor itself seems to be a Zen+ based APU part with 4 cores and 8 threads. The chip is clocked at 3.00 GHz base frequency while turbo frequency is currently not reported correctly. The graphics side features 2 GB of HBM2 memory which is clocked at 1200 MHz (2.4 GHz effective). This may just be the fastest clocked HBM2 VRAM speeds that AMD has featured on their graphics yet. The core clock for the chip is reported at 300 MHz but that must be idle as the benchmark isn’t reporting boost/turbo clocks correctly at the moment. We have previously known that the chip features 28 CUs which incorporate 1792 SPs, making it the beefiest APU solution to date. 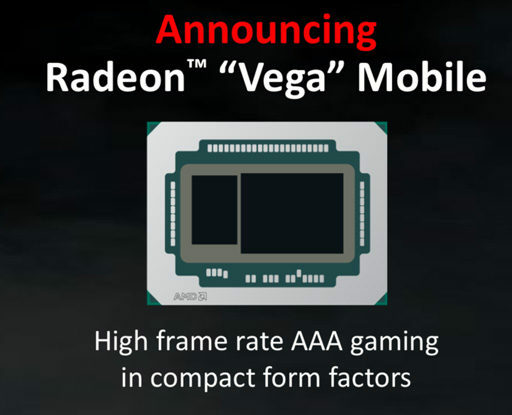 The AMD supplied Kaby Lake-G chips with RX Vega GPUs come with 24 CUs which has 1536 cores and 4 GB of HBM2 at 945 MHz in comparison. The chip has in fact been compared to the Intel Core i7-8809G processor which features the RX Vega M GH graphics and is the fastest solution supplied to Intel by AMD. In the GPU benchmark tests, the AMD Fenghuang chip absolutely demolishes the Intel + Vega processor and only lacks behind in the Physics test which is a CPU intensive benchmark. Overall, if AMD can manage to bring such a chip on to the desktop front, it can be a great solution for discrete GPU less gaming. AMD is hosting their Computex 2018 press conference next week where they will be showing off never-before-seen hardware demonstrations so maybe we can expect a look at Fenghuang based APUs.